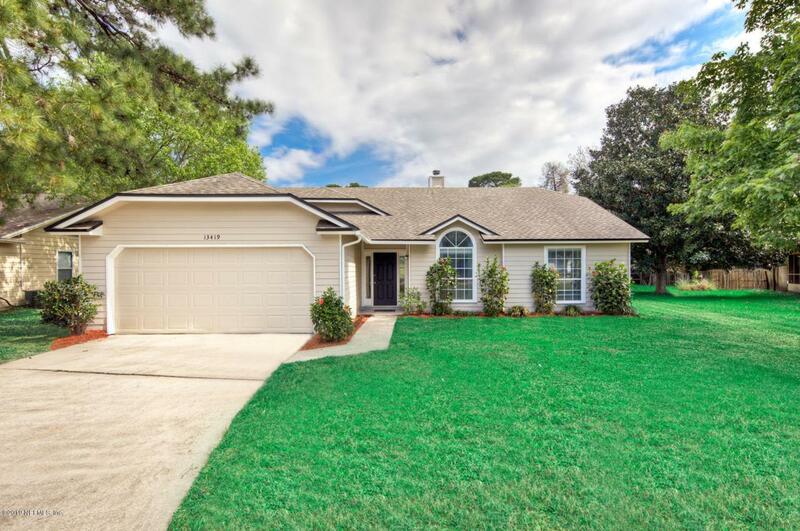 What a great location for this move-in ready 3 bedroom 2 full bathroom home, tucked away in the small neighborhood of Arbor Pointe III. 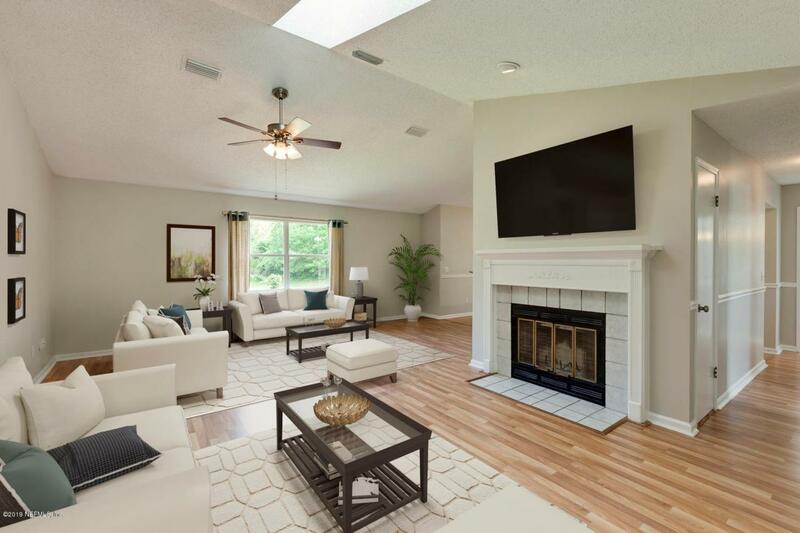 The open layout and vaulted ceilings give this home a very spacious feel. 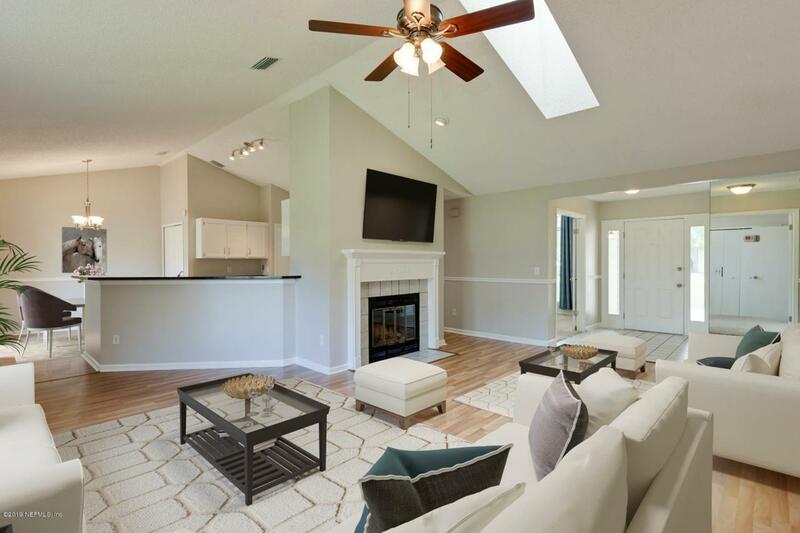 Special features like the wood burning fireplace, granite counter tops in the kitchen, two pantries and freshly remodeled bathrooms will have you ready to call this home. The third bedroom offers the flexibility to use it as an office or study. 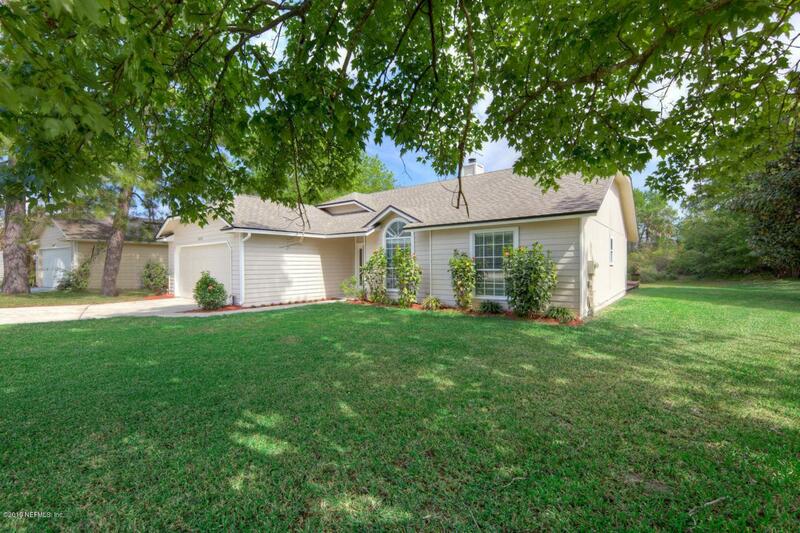 The nearly half acre lot features a spacious rear yard with lots of privacy. It's perfect for relaxing or grilling on the patio style wood deck. There's also plenty of room for parking in the squeaky clean two car garage and double wide driveway.